With 14 inches wide, 17 inches tall and 7 inches wide, you'll be able to shop, travel and tote what you need with ease. 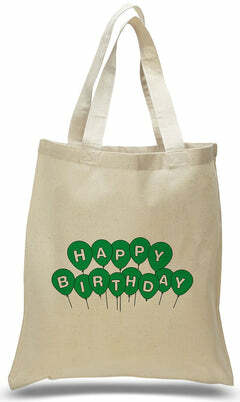 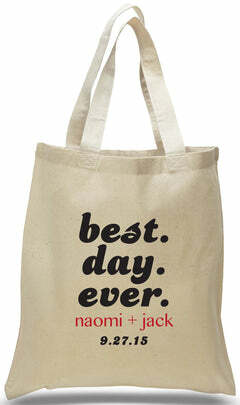 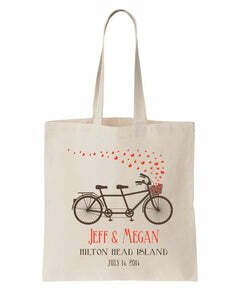 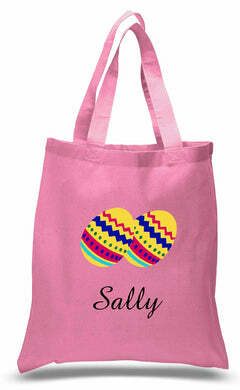 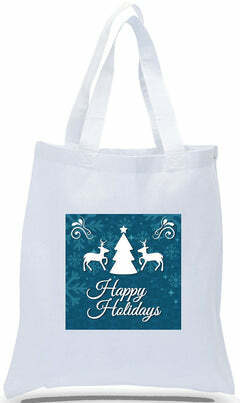 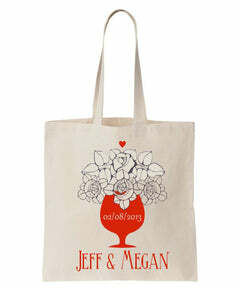 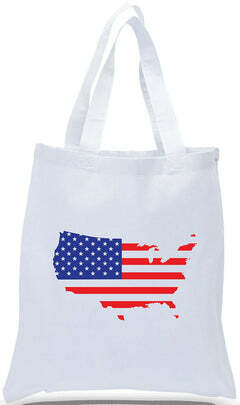 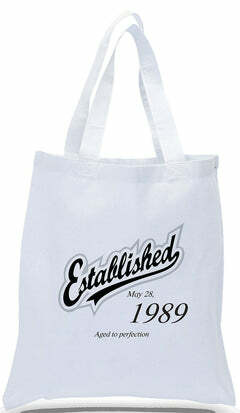 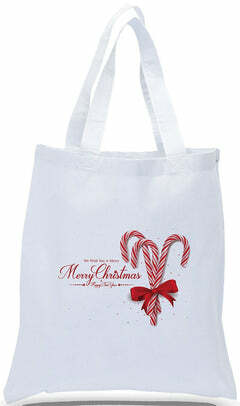 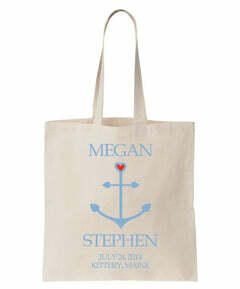 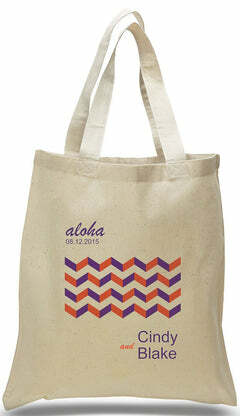 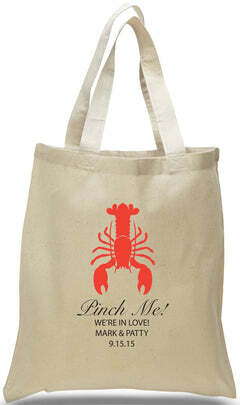 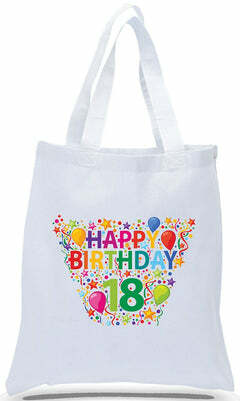 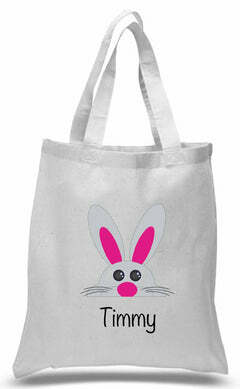 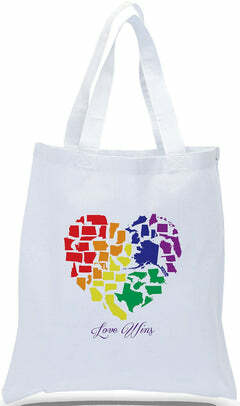 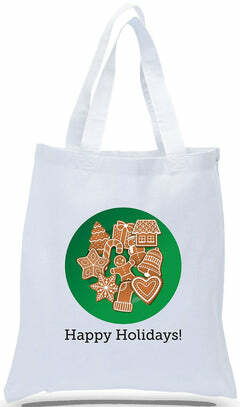 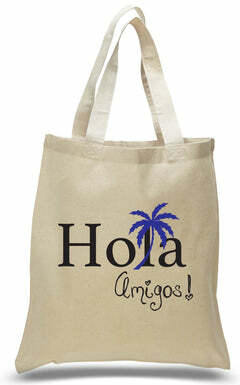 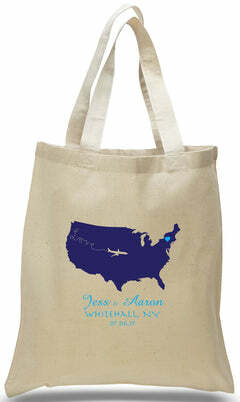 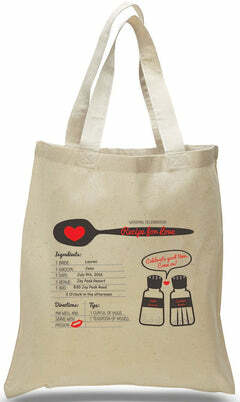 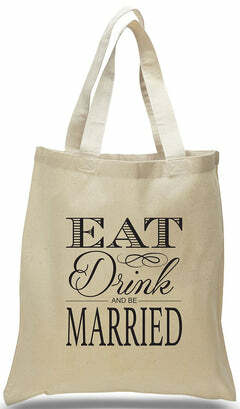 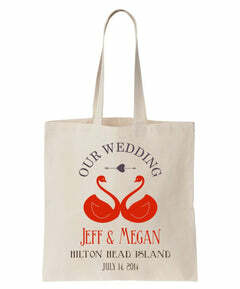 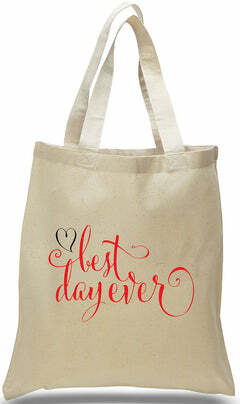 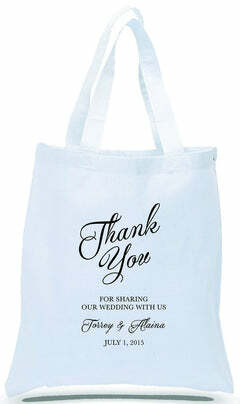 This tote makes a great reusable bag for any purpose. 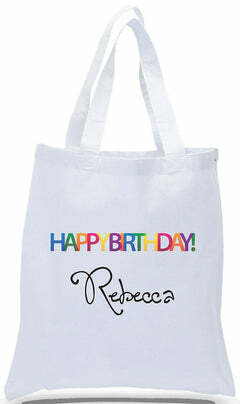 You can order them plain or have us customize them with your unique art or company logo. 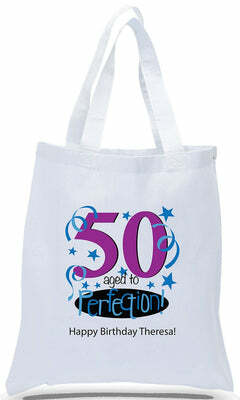 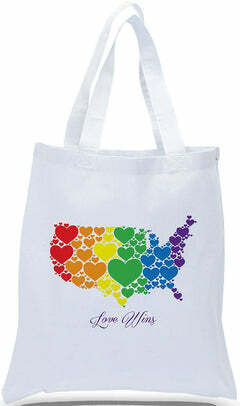 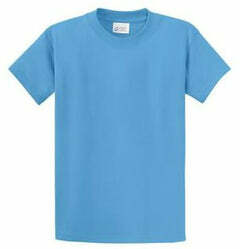 Available in many colors, these make a great promotional item!